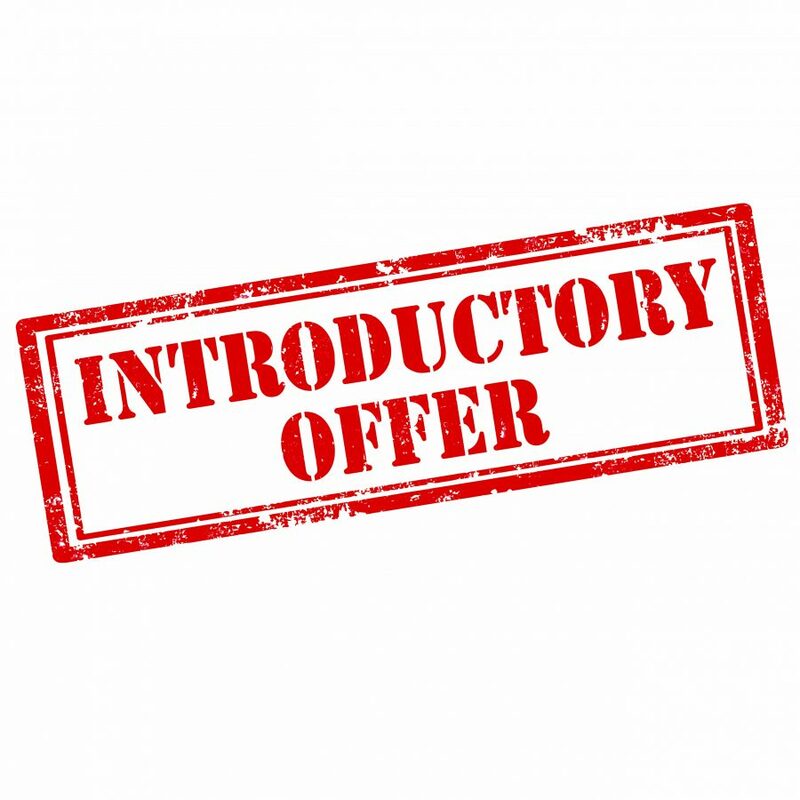 To celebrate the new website going live, I have created two Introductory Offers! This offer is available until 31st July 2017. If you have any questions, then please do not hesitate to contact me at admin@achieveinscience.com *Terms and conditions apply. The offer cannot be used in conjunction with any other offer. The closing date and time of the offer is midnight (BST) on 31st July 2017. Full terms available upon request.